An interview with two Latin-American stars with breakthrough lead roles in theaters now. 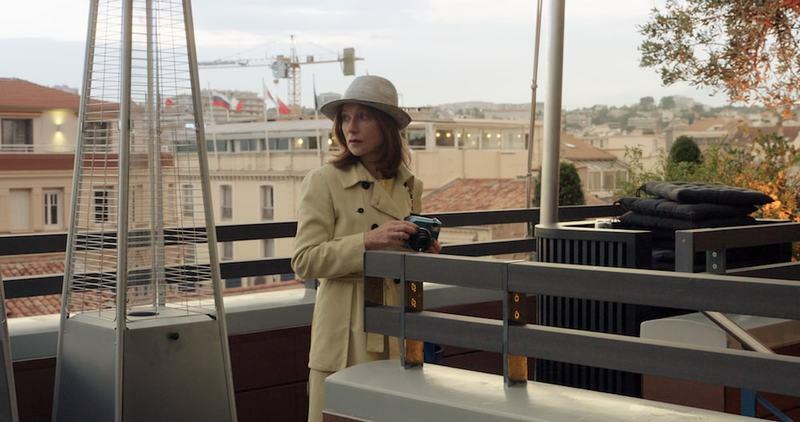 An interview with actress Isabelle Huppert about her new film, "Claire's Camera." 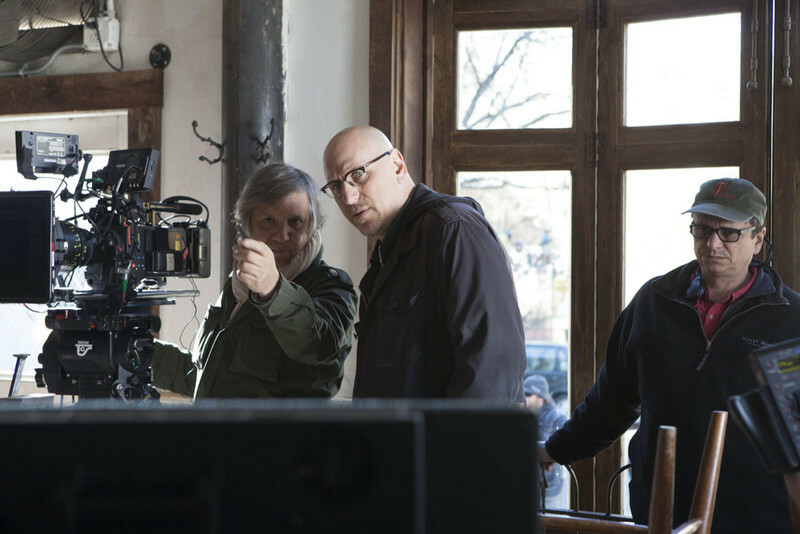 An interview with Ira Sachs, director of "Little Men." An article about Elevated Films Chicago's screening of "Little Men" on July 14th. 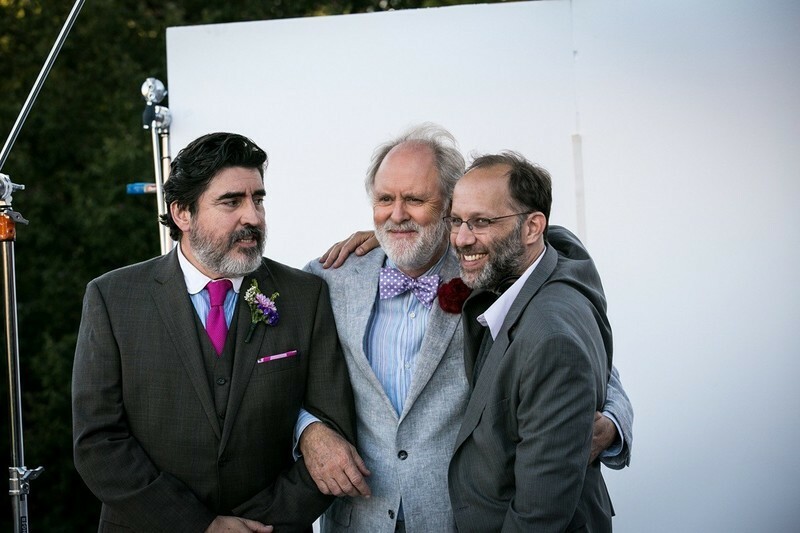 A review of three films in the Premieres section at Sundance, including the breakout hit from John Carney. A review of the latest from Ira Sachs. Sundance 2016: "Plaza de la Soledad," "Film Hawk"
Reviews from Sundance on documentaries "Plaza de la Soledad" and "Film Hawk." Emotion without Sentiment: Oren Moverman on "Time Out of Mind"
An interview with director Oren Moverman of "Time Out of Mind".